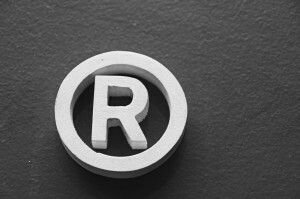 Consumers identify your products through the way your Trademarks are used to brand your products. 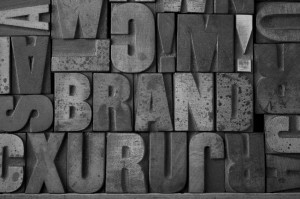 Therefore, when developing a branding strategy and assessing branding options, it is vitally important to consult a Trademark attorney and consider the registrability of the Trademarks in your proposed branding. Trademark registrations can also be used to build your IP portfolio and increase your intangible asset base. Cotters Trademark consultants can assist you in building and managing your Trademark portfolio effectively to ensure you extract the most from these valuable assets. Whether you are looking for Trademark lawyers or trademark attorneys Sydney, Australia & International, please contact Cotters to discuss the potential of your Trademark portfolio today.